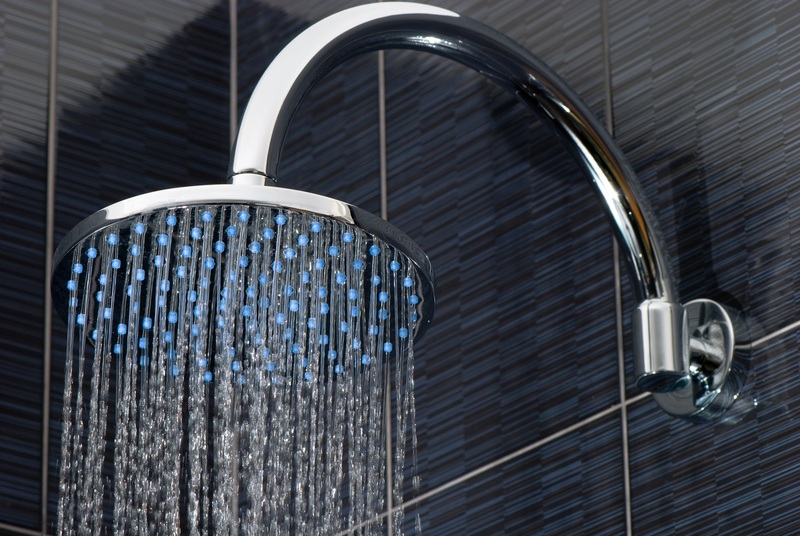 Looking for a Bathrooms in Poole or perhaps a Wet Room Installation? Look no further because ClaBo Ltd can help you create your dream bathroom.Most of the work we do comes from personal recommendations from our satisfied customers – we work hard to give you the highest quality bathroom at a price that suits your budget and that represents true value for money. We are second to none when it comes to customer service and quality of work. We will never let our quality of work hit anything lower than our custom set high standards. No matter what the job is we shall never let our professionalism get affected by anything. We can tailor your job to meet your exact requirements. We can do this by having the facilities to offer our customers a wide range of options and additional extras to make that perfect bathroom to become a reality. All of our technicians have gained the appropriate qualifications to perform any task that they are required to in order to get the job done. So you can rest assured that we have your best interest at heart and that all of our work will be carried out with accordance to the current Health and Safety legislation’s. Once you have given us your details we will contact you to arrange a suitable time to visit you. We will take all appropriate measurements of your bathroom and discuss your requirements for your new bathroom installation. We can then put together a free quotation for your new bathroom which is complete with tiles, fittings and any bathroom furniture that you may require. 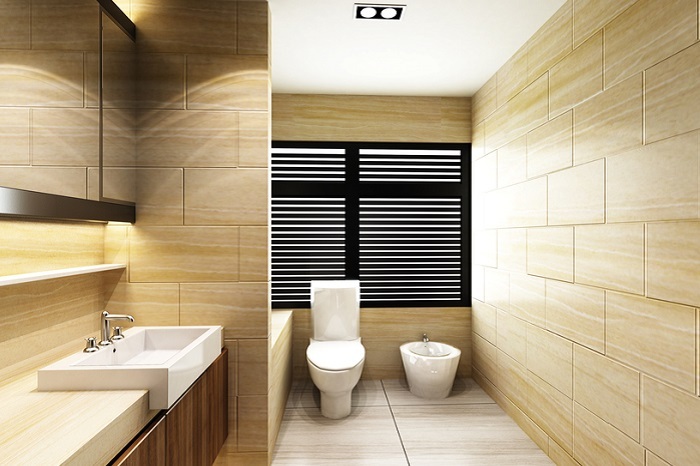 We carry out all related building work in connection with your new bathroom ranging from removing internal walls, adding new windows, lowering ceilings and providing new external drainage.